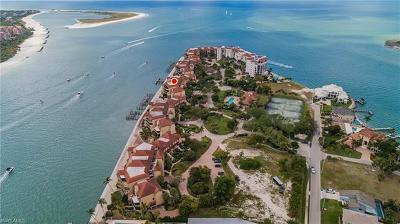 Marbella Lakes Naples Florida homes for sale offers a best buy in Naples FL Single Family Homes or Condos listed for sale. 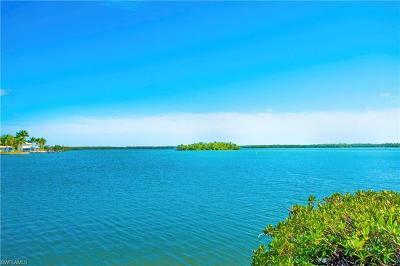 Marbella Lakes offers an excellent selection of homes for sale in Naples Florida. The Marbella Lakes community features a clubhouse with an indoor sports complex including a fitness center, billiards room and social hall. Outdoors you will find a Resort Sized Pool, Basketball Court, Tennis Facilities, Sundeck and children’s playground. Marbella Lakes offer the finest of lifestyles in Naples whether you desire a Winter Retreat from the harsh weather areas or a fill time residence in the sub-tropical paradise of Naples. The carriage homes for sale at Marbella Lakes in Naples loaded with upscale features such as granite counter tops, ceramic tile flooring and brick pavers, but priced moderately. 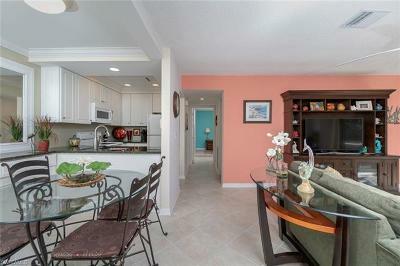 At Marbella Lakes you will find a wonderful home and a tremendous lifestyle. 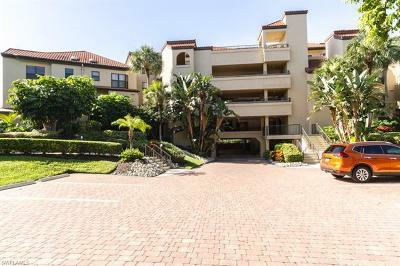 MarbellaLakes is just minutes away from all of the prime amenities of Naples. Whether you prefer Naples famous white sand beaches, one of numerous golf courses, world-class shopping on 5th Ave., the Waterside Shops, or the Mercato which features an outstanding array of designer shopping, gourmet or funky dining, your choice of entertainment, banks or supermarkets, great nightlife or laid back relaxing – it is all here – so close by! Whether you prefer a single family home or a condo - you will find the best buy here in Marbella Lakes. UNDERSTANDING THE CLOSING DOCUMENTS. WHEN YOU BUY A NAPLES HOME or SELL A NAPLES HOME IT IS VERY IMPORTANT THAT YOU UNDERSTAND THE CLOSING DOCUMENTS WHEN YOU SIGN THEM. Click Here To Read These Important Real Estate Definitions. You Deserve an Exceptional Real Estate Experience, Whatever Your Real Estate Goals May Be.